According to some reports, 60% of young people won't vote in May. Others state that more 18-24 year olds have voted for a reality TV show contest than in an election! Yet we continue to see record numbers of young people apply for and participate in overseas volunteering projects. Welcome to Reframing... The Vote! Mita Desai, Chair of the British Youth Council. Mita has previously been an ambassador for Britain in the 2009 European Youth Exchange programme, a delegate for the 2010 World Aids Conference & now works for NCS with The Challenge. 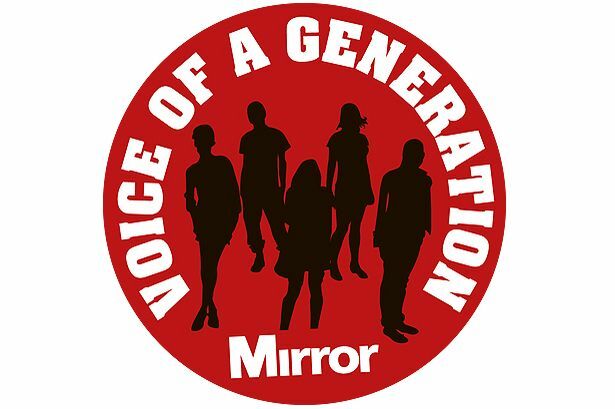 Helen Whitehouse, political journalist at the Daily Mirror and behind the Voice of a Generation working with the Mirror & the think-tank British Future touring the UK and finding out directly from young people the issues most important to them. Katie Pruszynkski, Senior Parliamentary Assistant to Chloe Smith MP who was the youngest member of parliament and has since been a big advocate of getting more youth engaged in politics. Julia Stevens, Programme Manager for London at Uprising, the youth leadership generation organisation. Prior to this Julia worked as Project Manager for Envision, a london based youth education charity supporting young people to set up and deliver social action in their local areas. Usaama Kaweesa, a returned ICS volunteer and now a Team Leader for City Year UK. For more information contact either Jack (jack@restlessdevelopment.org) or Georgia (georgia@restlessdevelopment.org) and we look forward to seeing you there!